April session cancelled. June session registration open. This class is for dog and handler teams that have mastered the skills in the Basic Obedience 1 class. You will work with your dog to hone and improve the skill set previously learned while also learning new skills in increasingly difficult environments. 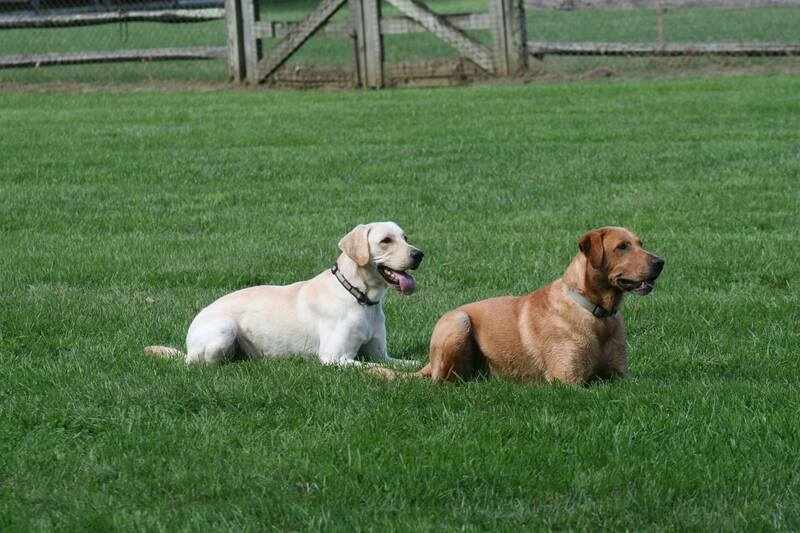 This class will cover and teach the skills needed to earn an AKC Canine Good Citizenship along with other skills. Before registering, please read our cancellation policy. All classes require a minimum registration. If the minimum is not met, a full refund will be issued. If you have any questions about this class prior to signing up, please contact the instructor at stewartb9322@gmail.com. Email us at info@capable-canine.com to be put on the wait list. For dogs 1 year and older who have completed Basic Obedience Level 1 or equivalent. Equivalency or reactivity/aggression issues must be approved by instructor prior to registering. Contact instructor at stewartb9322@gmail.com. Effective 1/11/19 all dogs must comply with the Vaccination Policy. Before proceeding, please ensure your dog is compliant with our current vaccination policy.